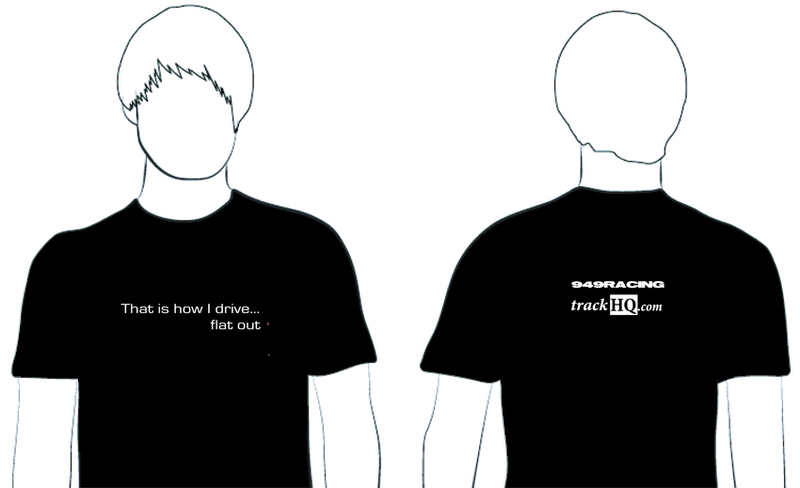 This T shirt is worth approximately 1.6 seconds on a typical 2 minute road course. Must be properly bedded in to obtain optimum performance. Not beer resistant.